At long last - what Beau was building. 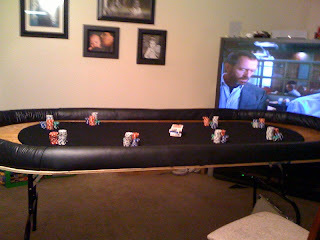 It looks like House came to play poker! A poker table! I should have been able to guess that one!